The first details about the Big Brother 12 twist emerged Monday night on a commercial on CBS. A “saboteur” will be entering the Big Brother house. 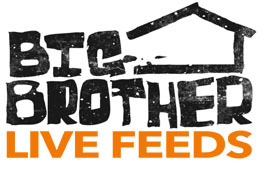 Big Brother 12 will be the “Summer of Sabotage” on CBS.